Amani majored in History & Linguistics at the University of Melbourne. She is the co-founder of HBE and is passionate about educational reform, psychological wellbeing and community projects. Director of the Access Program. ATAR: 99.35 / Specialist Mathematics: 52 (scaled) / Further Mathematics: 50 / Chemistry: 48. Mariam is a junior doctor at Monash Health. Passionate about education, if she didn't study medicine her alternative career path would have been teaching! After spending a year in East Gippsland, Mariam loves the beach and the bush. ATAR 99.80. English 50, Biology 50, Further Mathematics 49. Anneke is a lawyer in Sydney. She has a Bachelor of Laws and Bachelor of Art Theory from the University of New South Wales. She was raised in Australia to a Dutch immigrant father and Australian mother. She is passionate about empowering young people, particularly women, to achieve their dreams. Over the last few years she has worked, both at university and with different not-for-profit organisations, to enthuse, engage and support young people and provide them with the skills and resources to reach their potential. Yusuf is a Bachelor of Science student at the University of Melbourne. He’s so accomplished, yet so humble, and can make anyone feel like his best-friend in 2 minutes.. He is widely acknowledged by everyone to be the walking, breathing manifestation of the HBE culture: always enthusiastic, supportive, kind, energetic and happy to give everything a go! Jaafar is currently studying Biomedicine at the University of Melbourne. He is a HBE alumus, and is very passionate about using his life to make an impact & to contribute to his community. He deeply cares about youth from disadvantaged backgrounds, and wants to use HBE as a platform to ensure that they have the same access to opportunity as other Australians. Chloe is a medical student at Monash University who is passionate about research and trying to make the world a better place. She hopes to combine these two things at HBE to show the positive impact that it has on our global society. Nathan is a medical student at the University of Melbourne who also works as a secondary school tutor. He is passionate about global health and is the chair of the Australian Medical Student's Association Global Health branch. Nathan has extensive experience in business and commerce and hopes to use his knowledge to help HBE continue to grow and prosper. Samah is an educator who is very passionate about children’s education, growth and development. 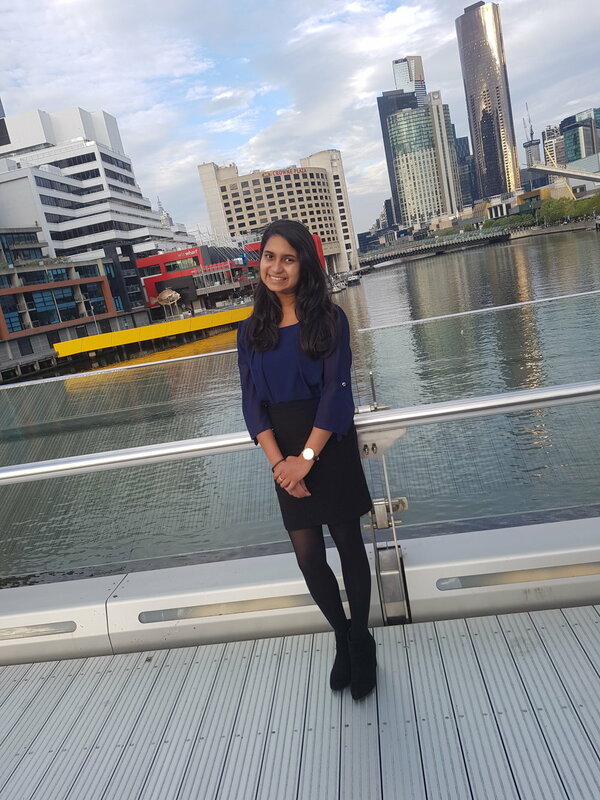 Nipuni is a Business Transformation Consultant at IBM (global IT consulting company) and a Commerce & Science double degree graduate from Monash University. Having tutored primary school students (P-4) in the past, she's incredibly passionate about education, especially at the younger year levels, and believes that every individual is capable of greatness if only they were given the chance. Erdem is an incredible young person, who will use every chance he has to help others. He is studying arts at the University of Melbourne, and hopes to major in criminology and psychology. He is a former student of Happy Brain, and is now involved in our Learning Mentors program to ensure that every young person graduates with the literacy and numeracy skills they require to be an empowered citizen. Anisah is currently studying Biomedical Science at Monash University. She is also the leader of the Study Guides Portfolio at Happy Brain Education. She is passionate about ensuring that everyone has access to high quality educational resources, no matter what their socio-economic background is. This is the core idea behind the creation of the study guides Portfolio- the importance of ensuring equal access accross different opportunity levels. Alisha is a second year Medical student at Monash University. She is a fiery mix of intelligence, creativity, passion and altruism. Alisha’s life is full of travel and brunch inspiration and she is always an organized, effective and inspiring tutor. She is one of the first to put her hand up for any social initiative, and, despite her workload, still manages to be involved in the leadership of at least 5 organisations at any one time. Qais is a second year Biomedicine/ Engineering student at Monash University. He loves writing and travelling and dreams of opening up his own hospital for cancer patients in the future. 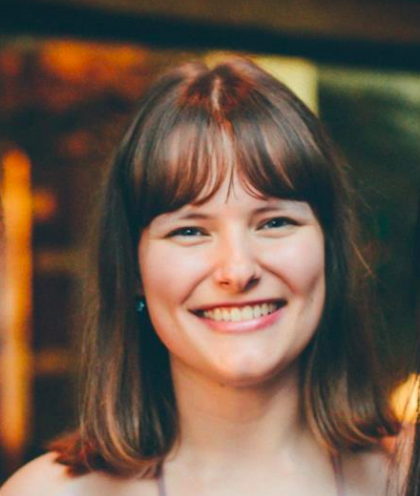 Susan is a second year Politics & History student at the University of Melbourne. She is a passionate community volunteer and spends nearly all of her spare time either volunteering with Happy Brain Education or Oaktree. In the remainder of her spare time, she buys books and Haigh’s chocolate to keep her sane. Shadman is a third year Physics and Mathematics student at the University of Melbourne. He had an ulterior motive when he joined HBE, which was to make all the students want to become physicists. He believes that there are way too many health science students in the world, and too little physicists. Shadman has created and nurtured a very strong physics culture at HBE. If you’ve ever had a teacher who radiates passion and energy and enthusiasm for their subject, then you can probably imagine what Shadman is like. Shadman finished high school in Bangladesh, and then did a year at a prestigious business school. He gained valuable public speaking and communication skills through that year, but left to pursue his real interest and passion. Corey is a final year engineering student at RMIT. He recently finished a year of research at Deutsches Zentrum für Luft- und Raumfahrt (The German National Space Agency). He is extremely passionate about education and is one of the best teachers we have. He dedicates so much time to ensuring that students understand the content and love the subject and truly connects with and cares about students. Gizem is a second year medical student at Monash University and an English & maths genius. Her notes for English are absolutely perfect and pretty and not a single letter is out of place! She is one of the most meticulous and hardworking people we know. She is also one of the most energetic and brilliant teachers you’ll meet, whose wisdom transcends the classroom. Jamil is our ‘formatting extraordinaire' who is the artist behind making the HBE study guides so beautiful, organised and user-friendly. He is from Perth and an Engineer by profession. He is very passionate about education and about helping people who are experiencing social disadvantage.